Lady Tremaine got herself somehow the fairy godmothers wand, so she turns back time to the period when Cinderella first tried on the glass slipper, Tremaine enlarges the slipper to fit one of the stepsisters, Anastasia and then continues to use the power of the fairy godmothers wand to erase all of the prince’s memories of ever meeting Cinderella, so now it’s up to Cinderella to stop the evil plot that Tremaine has done and win back her beloved prince. But in the end will there ever a “Happily ever after”? 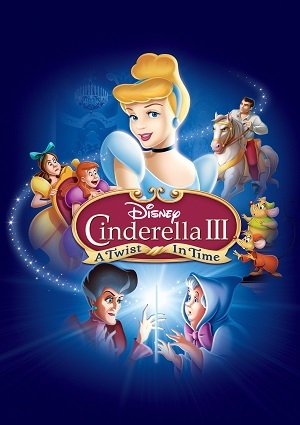 The only way to find out is to see Cinderella 3 and hope for the best.